Big eCommerce giants increasingly use new technologies to provide highly efficient methods of transportation and warehouse management, faster delivery,and overall automation of the transportation and warehouse operation. More and more products are In-demand, with continuous innovation and deals and sales just a click away — the reason why we love shopping online. But on the other hand, times are changing, people are changing. 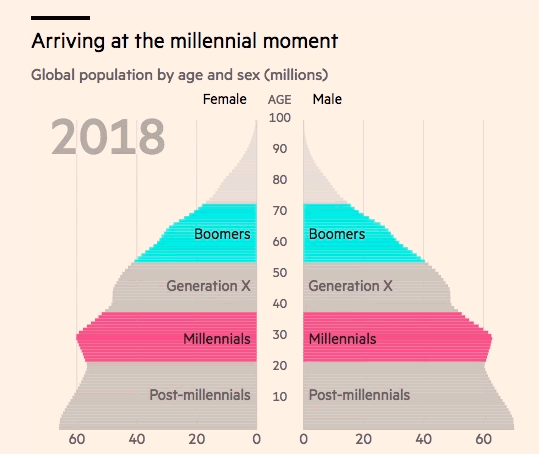 Millennials are expected to outnumber baby boomers by the beginning of 2019. They have different likes and dislikes and take a whole new approach to consumerism. So in an ever-growing online shopping revolution, what causes some product categories to decline in value and sales. We did some research at PriceMole and came up with the most significant losing categories in 2018, and dug deeper, why they are being lost in today’s market. 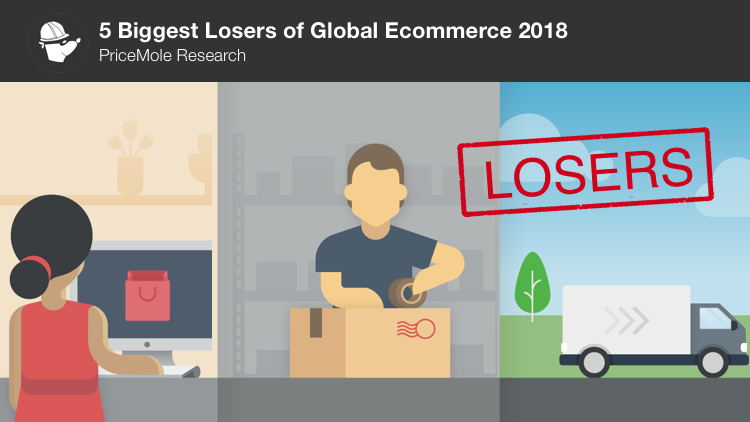 Heres's the top 5 biggest losers, stay tuned for part 2 and the 5 biggest winners of global ecommerce 2018. 1% may not seem like much of a decline, but all considered how much furniture we buy, it’s enormous. Take a look around the room, 60% of the items you see are regarded in the furniture category. 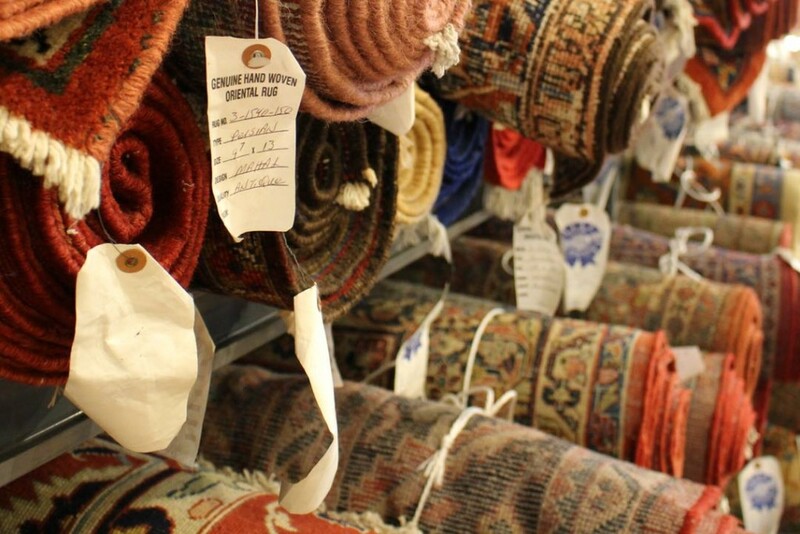 The most significant contributor to this decline in sales was rugs. Rugs and carpet were popular and essential growing up in the 70s and 80s. There was wall to wall carpets! Persian rugs were super popular for many years too. But the high-quality production of hand-woven carpets is no longer sustainable. As refugees struggle to make a living, consumers struggle to buy items made from suppressed laborers. Additionally, Amazon and Walmart can offer similar products at half the price and less shipping time at just a click away. A Survey taken by Survey Monkey earlier this year showed that most people still prefer a physical copy of books compared to the digital copy. In 2013 the BBC predicted that by 2018 eBooks would be outselling print books by 20%. This is not how things turned out. Millennial’s and Children are naturally drawn to a physical printed book when presented with the option of a digital or physical storybook. Since 2016 eBook prices have risen steadily making published books even more appealing to buyers. It is totally possible that this was a coincidence and will change again next year. Note, readers are also increasingly using e-book lending libraries to borrow books. Print Books are making a comeback - Up by 6%! So we ask ourselves the question, with downloadable music already set to replace CDs, will books follow the same trend? It boils down to the readers choice. - People are waiting longer to have kids and as a result of this having fewer children in general. - A small device like Smartphone offers hours and hours of entertainment for children, toys are no longer needed. Kids aged 8 and under spend an average of nearly 51 minutes a day in front of a smartphone or tablet, up from 5 minutes in 2011. - Growing up in the 90s Arts and Crafts were extremely popular. There was after school clubs and parties around this theme. But since the 2000s this trend has declined to cause an extreme drop-off in sales. 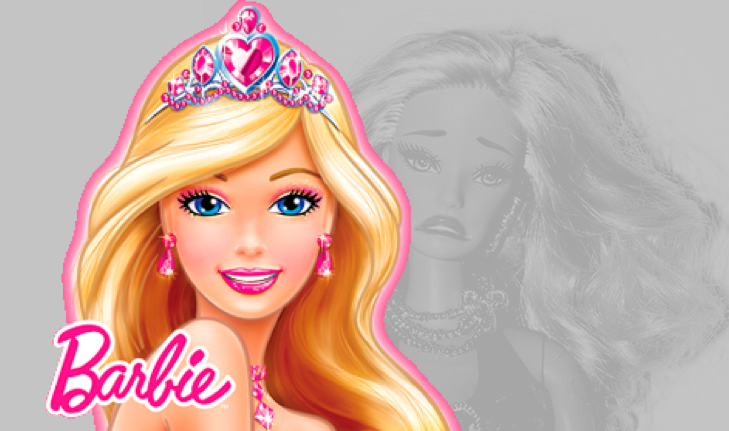 Since sales have declined for most toy companies, they have had to increase prices for many products across the boards causing people to consider buying them even less. Youth entertainment equipment is out! Starting to see a pattern here? Referencing the previous point, the decline in sales for entertainment equipment seems logical. First, let's define what it is? 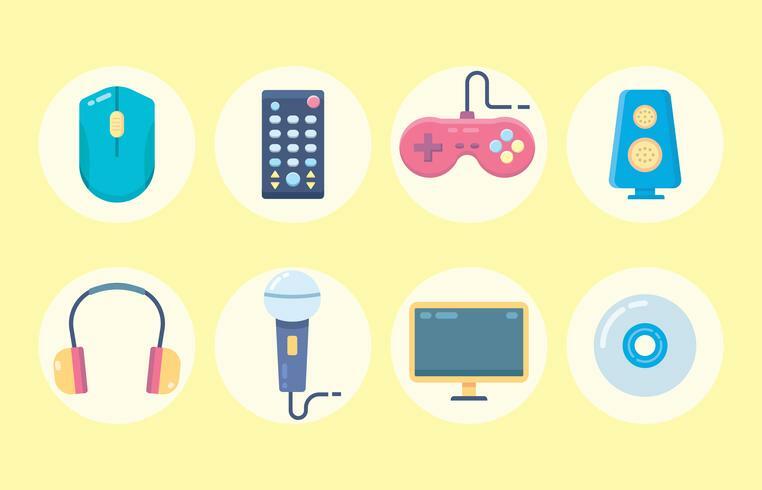 Entertainment equipment includes stereos and home theatre components such as receivers, CDs and DVDs, digital media hubs, digital media servers, amplifiers, and speakers, additionally it includes walk-mans, radios, gaming consoles, and games, etc. Once again considering the immense amounts of information at our fingertips today with smartphones explains the decline. We are more compact, we no longer need to carry a phone, walkman, tape recorder, flashlight and Gameboy in our backpacks. All we need is one suitable device. Earlier this year, the CEO of Playsation mentioned that some products were definitly coming to the end of its life cycle. Nintendo stock prices declined in 2018 aswell due to an overestimated sales target. Many other players in the entertainment field are experiencing the same. It will be interesting to see how they embrace new technologies and try to win bake the consumers interest! "GPU Mining is so 2014!" 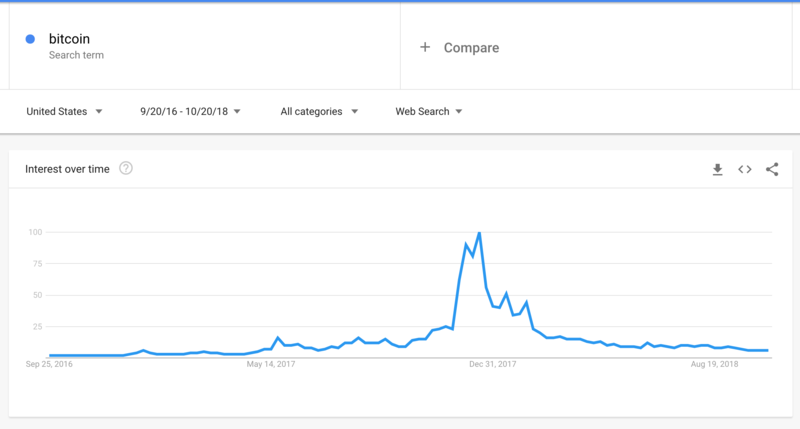 We all know it has been a rollercoaster ride for the crypto world in the last 2 years. Due to a sudden increase of interest in August 2017 a record amount of bitcoin mining equipment was sold between then and April 2018. With record bitcoin prices in December 2017 pushing through the roof of $20,000.00 per coin mining was booming! But this has since diminished along with the price of Bitcoin dropping to a current low of ~$6,000 USD. Overall Bitcoin mining equipment was not the most significant market across the world but definitely deserves a place in this list. GPU miners were a significant contributor to the world of cryptocurrencies. But its normal that only a people want to invest in mining equipment when the whole market is going down.NVIDIA currently has an overstock of GPUs mining farms across the globe massively resell old graphics cards at lower prices. On the other side, lots of people are questioning the wastefulness of electricity that Bitcoin mining causes, revealing an underlying ethical issue, also contributing to a loss in sales. So if we look at all the information, in conclusion, the most significant factors influencing changes in commerce performance are millennials. It will be interesting to see, what happens as time goes on. Millenials already outnumber babyboomers in the workforce. - 3x more likely to live in cities with access to online shopping, food delivery and advanced technology. 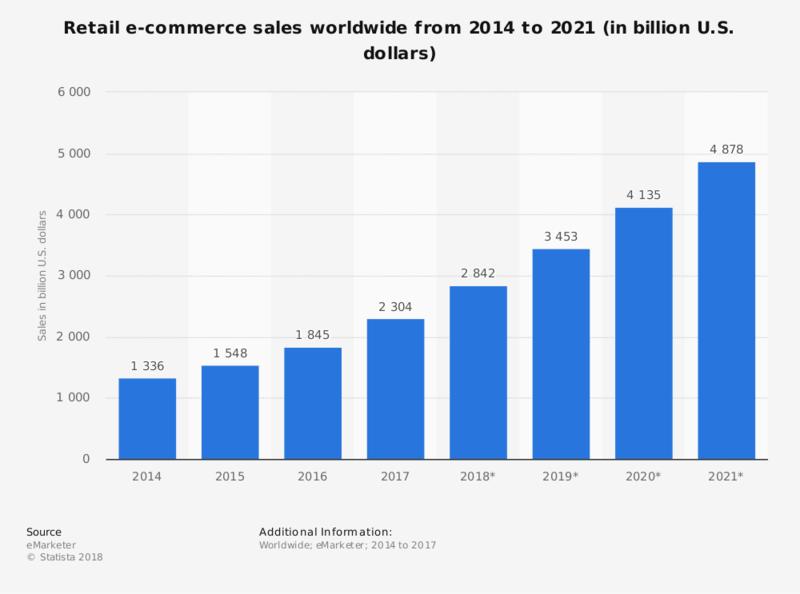 Make sure to check back soon for Part 2 of this article with the 5 biggest winners of global ecommerce of 2018! Want to learn more about Competitor Price Tracking with PriceMole? Learn more on our Website, Shopify, Facebook, Linkedin, and Twitter.